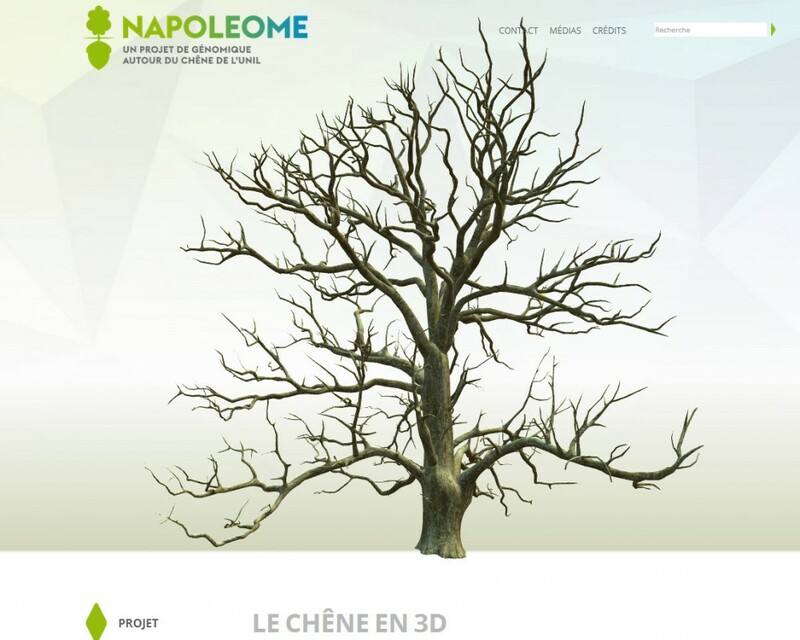 The Napoleome project of the University of Lausanne is a participatory scientific project about genomics. Public conferences and workshops are organized to popularize the research and issues in genetics. 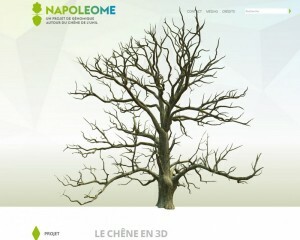 Practically, the project shows that genetic diversity can take place inside a single individual, by decoding the full genome of the Napoléon oak tree located on the University campus. 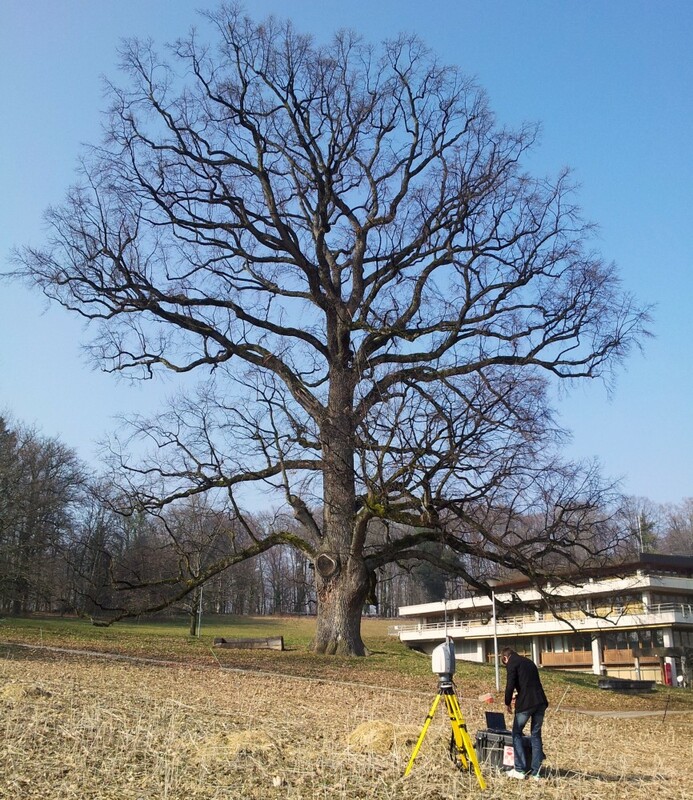 Because of its experience in terrestrial LiDAR, the Risk Group (mainly by J. Voumard, S. and Hiscox (FGSE) supported by C. Longchamp, M.-H. Derron & M. Jaboyedoff) has been asked to scan this 200 years old tree in 3D. 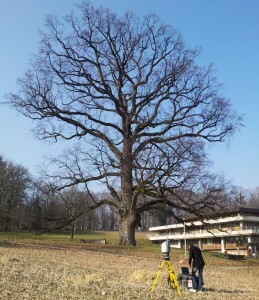 Eight LiDAR scans were made around the tree and then merged to get the whole tree structure as a 3D point cloud. 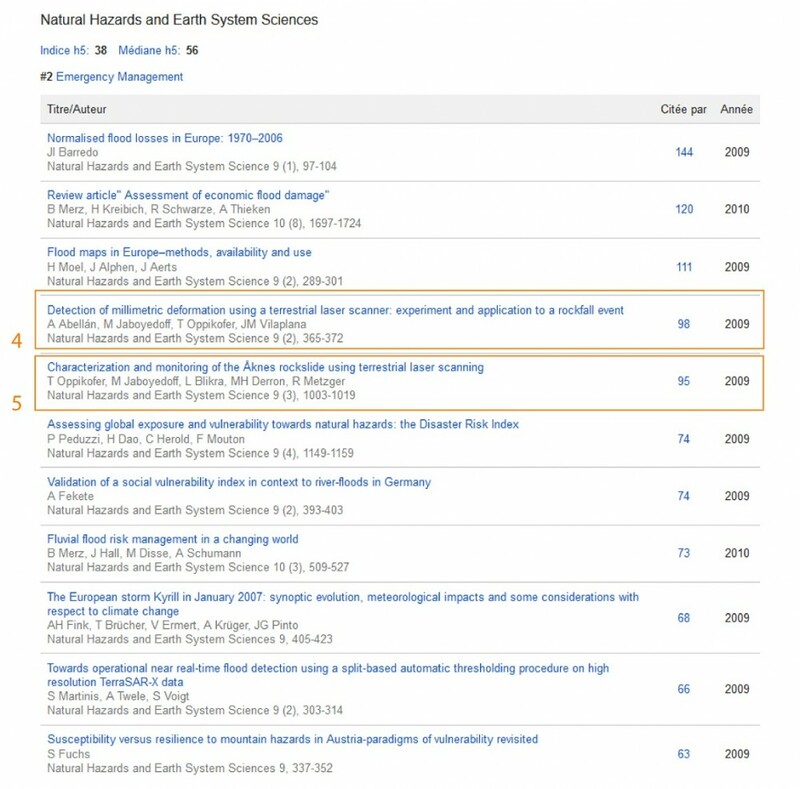 These data have then be used by web designers to produce a 3d meshed model. 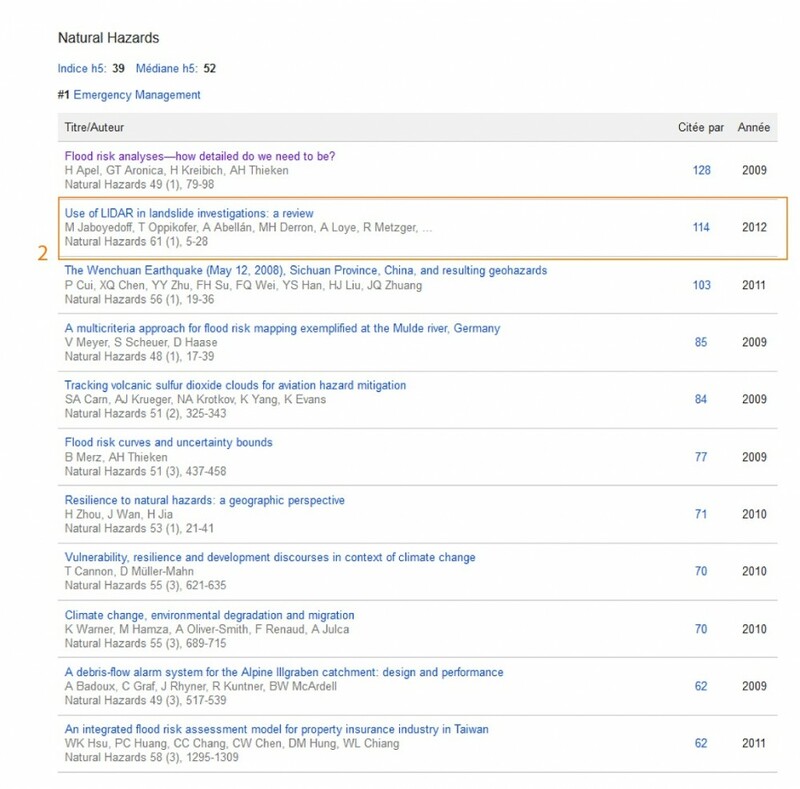 Further information about the project, collaborators, activities … are avaliable on the Napoleome project website (in french).